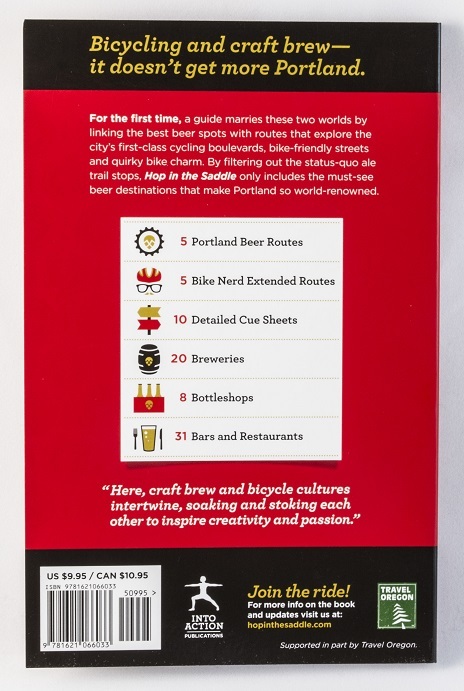 Bicycling and craft brew—it doesn’t get more Portland. 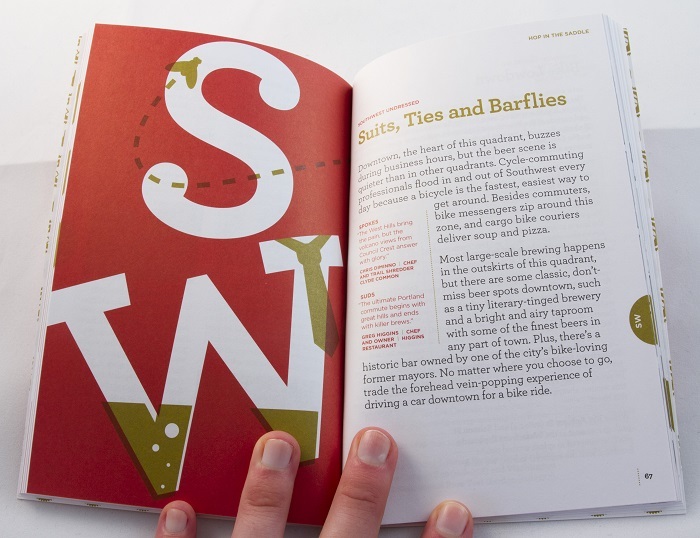 For the first time, a guide marries these two worlds by linking the best beer spots with routes that explore the city’s first- class cycling boulevards, bike-friendly streets and quirky bike charm. 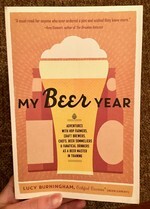 This carefully curated guide separates the status-quo ale trail from the cutting edge brew destinations that make Portland so world-renowned. 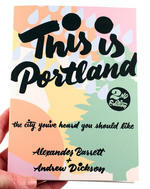 Writing about Portland’s food and drink scene for the past seven years has inspired Lucy Burningham to form some, ahem, strong opinions about what really deserves to be sipped, supped and discussed in this town. 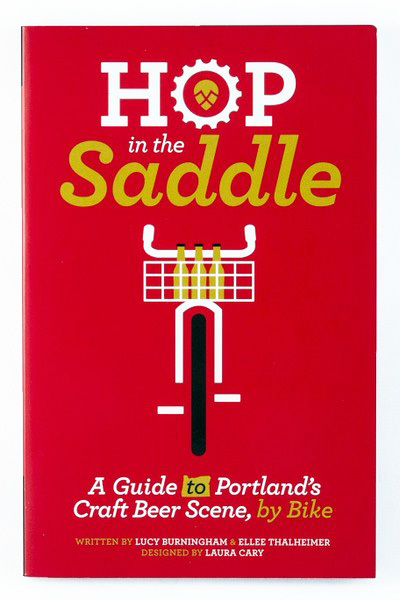 That’s why Hop in the Saddle only includes the best of the best, from the city’s most intimate tasting rooms and knowledgeable beer sommeliers to innovative brewers and top-notch cheesemongers. Whether you’re interested in drinking beer straight from the barrel, knowing which of the city’s top chefs secretly cellar beer or loading up your bike some rare bottles, Lucy pours a strong brew of insider info.What connects Lucy’s favorite finds? 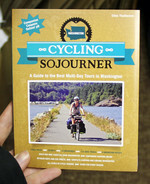 Stellar bike routes through each of the city’s five distinct neighborhoods: Northeast, Southeast, Northwest, Southwest and North, complete with detailed maps and cue sheets. 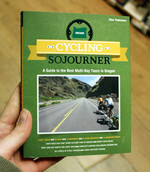 You won’t find carefully tailored cycling routes like these anywhere else. 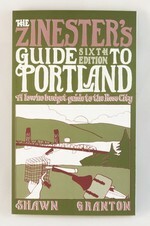 Along the way, prominent guide book author Ellee Thalheimer clues you into the history of Portland’s bike corridors, who to say hello to at the local cargo bike boutique, the city’s fine cycling infrastructure like bicycle corrals and other PDX bike jazz. 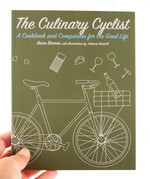 "There is a lot of entertainment value and information in this little book of bike and brew if you take the time to soak it up."